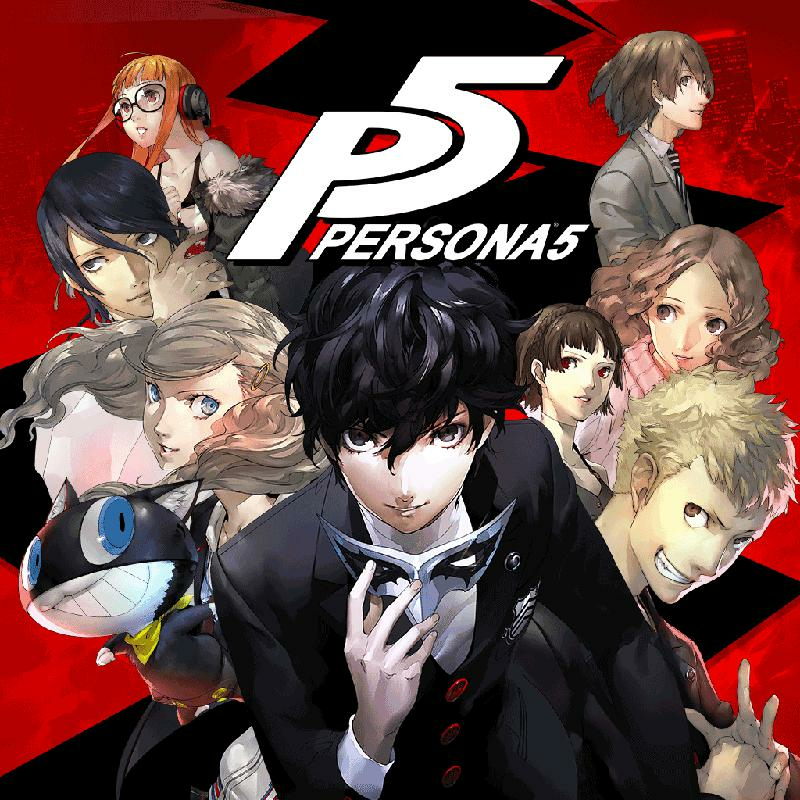 In light of finishing Persona 5, let me share how I became a fan of the series. As a fan of Role Playing Game or RPG, after finishing one after the other, I decided to look for a new series to get into. Having a Nintendo DS and a Playstation Portable (PSP) at that time made me have a huge library to look at. It was then that I came across a certain game that has an interesting gameplay. Reviews were positive, the graphics are great and the heavy influence of a visual novel to an RPG was something new to me. And so, I first got introduced to Shin Megami Tensei: Persona through Persona 3 Portable. The game immediately hooked me in. I thought it was perfect. It had everything I was looking for in a game. Right after I finished the game, I knew I found a new series to follow. 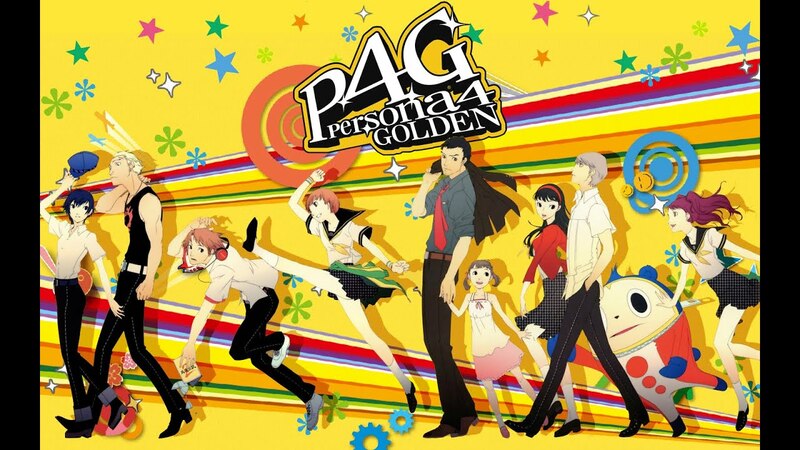 I then played Persona 4 Golden next, the first game I bought when I got my PS Vita. Again, the story is there and the gameplay remains faithful to what I loved about the series. Soon after, I got a whiff that Persona 5 was in development. Of course I was hyped. It didn’t help that it was delayed a couple of times. But hey, we all know it was worth the wait. The latest in the series was able to deliver a game that old and new fans love. They perfected the gameplay. While I still think Persona 3 has the best story, Persona 5 still did a great job with the execution and the overall theme of the game. The fact that the series always tackles real life issues is a plus. It’s not a story put together for entertainment, it was a story put together to make you think. It makes sure you pick up something more from the game. Posted on June 5, 2017 June 5, 2017 by Shi-naPosted in VIDEO GAMESTagged japanese, japanese games, jrpg, otaku, persona, persona 3, persona 3 portable, persona 4, persona 4 golden, persona 5, persona series, shin megami tensei, VIDEO GAMES.